Loitering at the lunch table of a workshop last week whilst I contemplated whether to snaffle the last chicken satay my ears pricked up to a conversation about the annoyance someone felt about the invasion of pet photographs on the internet. Listening in on a story about cat congested Facebook feeds, I heard how this person had “unfriended” a friend because all they did was post videos of cats doing cute, dumb and clever things. Slightly shocked at the strength of anti-cat feeling I stood back from the conversation before my own Internet indulgence of basset hounds was exposed. Since then I’ve felt the weight of social media guilt. The thought of my ‘friends’ raising rolling their eye balls back at seeing yet another photograph of Fortnum and Mason made me stop my daily snaps of my beloved hounds. 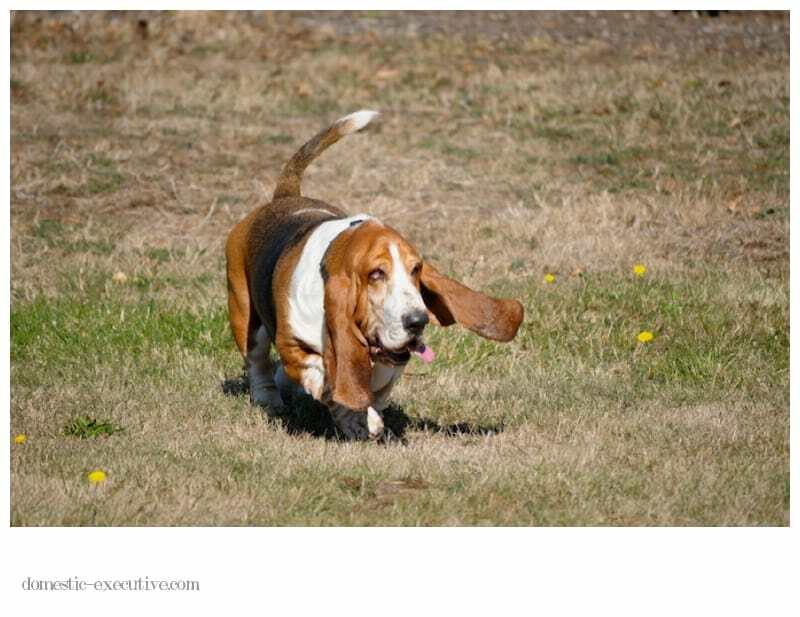 I steered clear of posting on Instagram and Twitter for a few days although still couldn’t resist scrolling through sneaking a peek at the beloved hounds who frequent the streams of #basset #bassethound #bassetlove on Instagram. 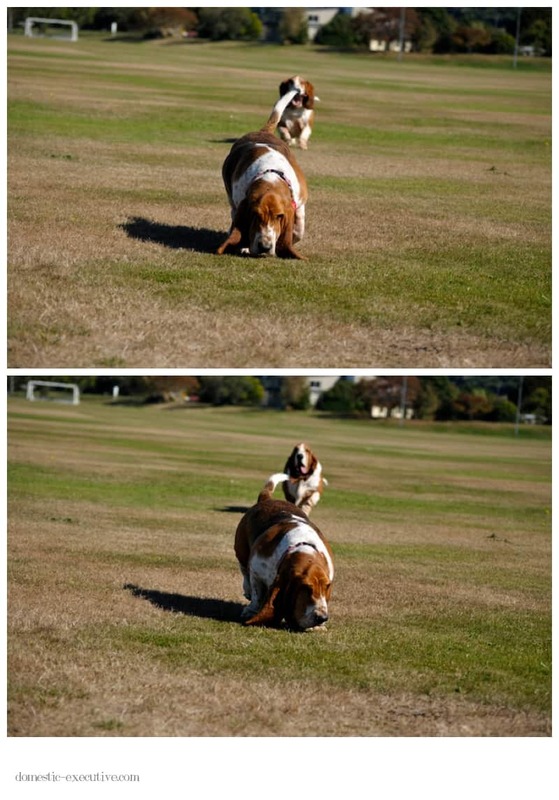 There is a wonderful community of basset loving people sharing life with their hounds. 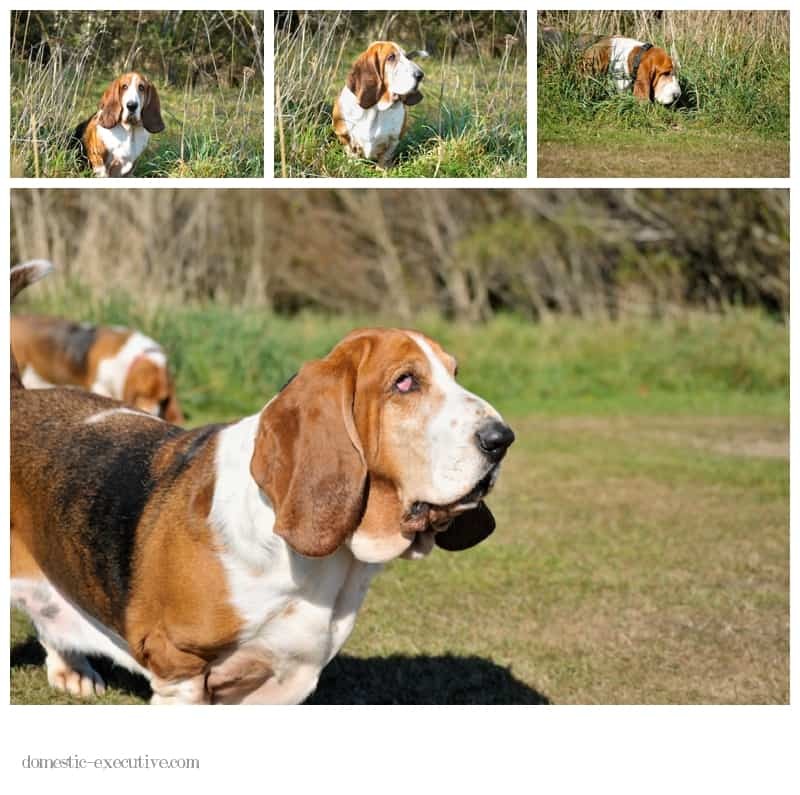 There are plenty of hound comedy routines but mostly its lots of close ups of sleeping hounds complete with jowls, wrinkles and flailing paws. There are tales of woe that make me go hug my hounds a little bit tighter. 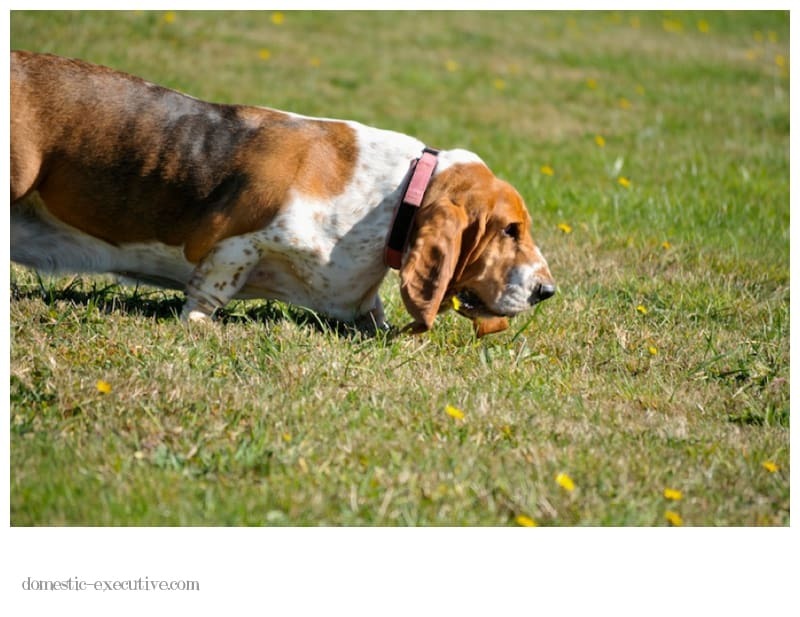 After a few days basset blogging dieting I’ve come to the conclusion that if other people get as much pleasure from seeing pictures of my hounds as I do being acquainted virtually with their hounds who am I to deny people that pleasure. 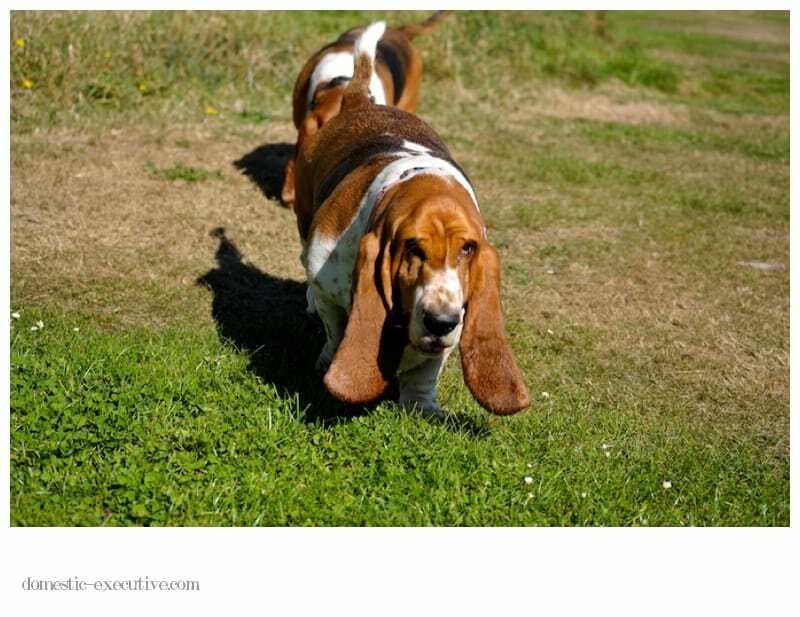 So with apologies to my friends who may need to “unfriend” me on Facebook to avoid my basset obsession I’m back blogging today with a large overdose of hound photographs. 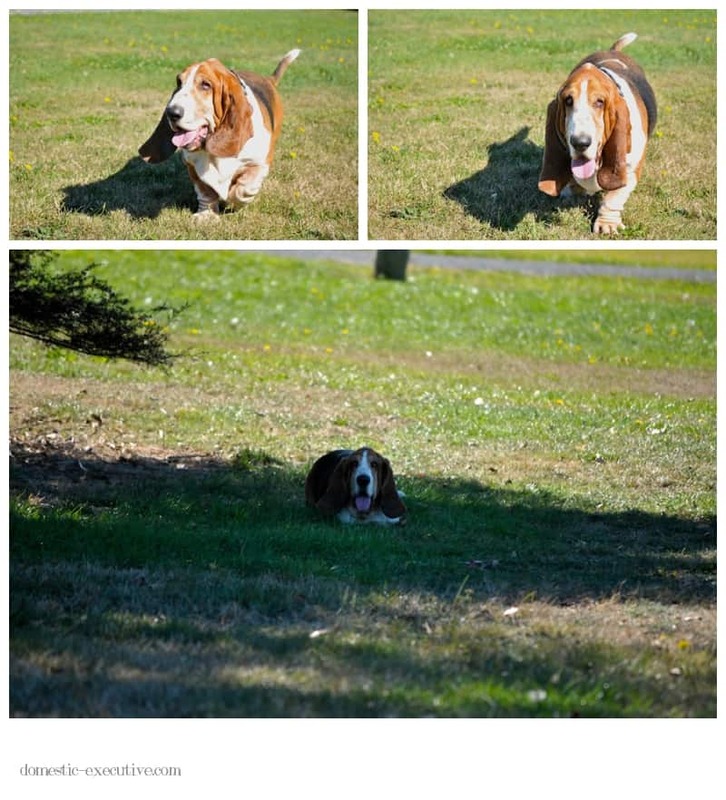 These photographs were taken over a month ago when our temperature sensitive bassets were struggling with the heat of our lingering summer. 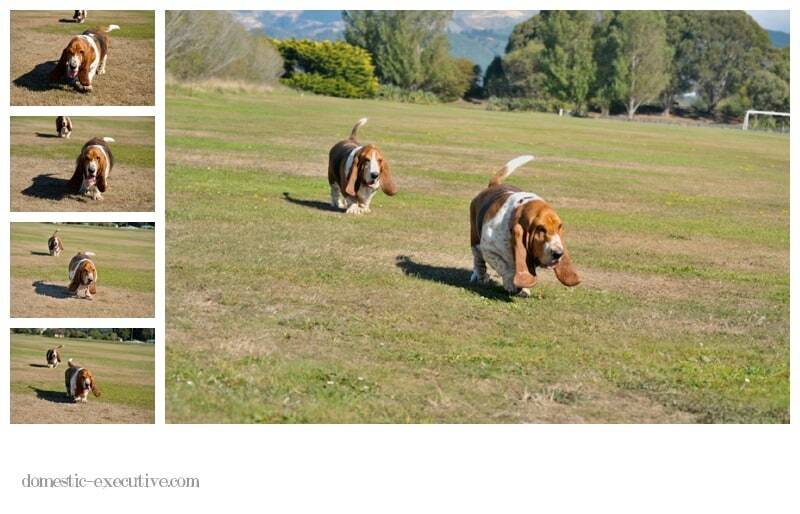 They sum up our walking routine where their noses are to the ground as they swagger along swinging their ears. 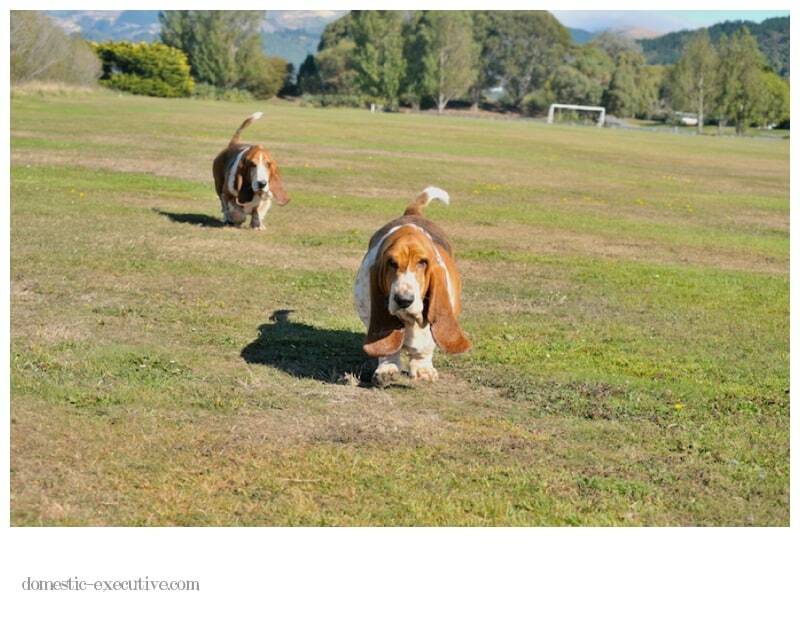 Usually Mason in front with Fortnum bringing up the rear, often reaching top basset speed to catch us up and then needing to lie somewhere cool to take in the view. 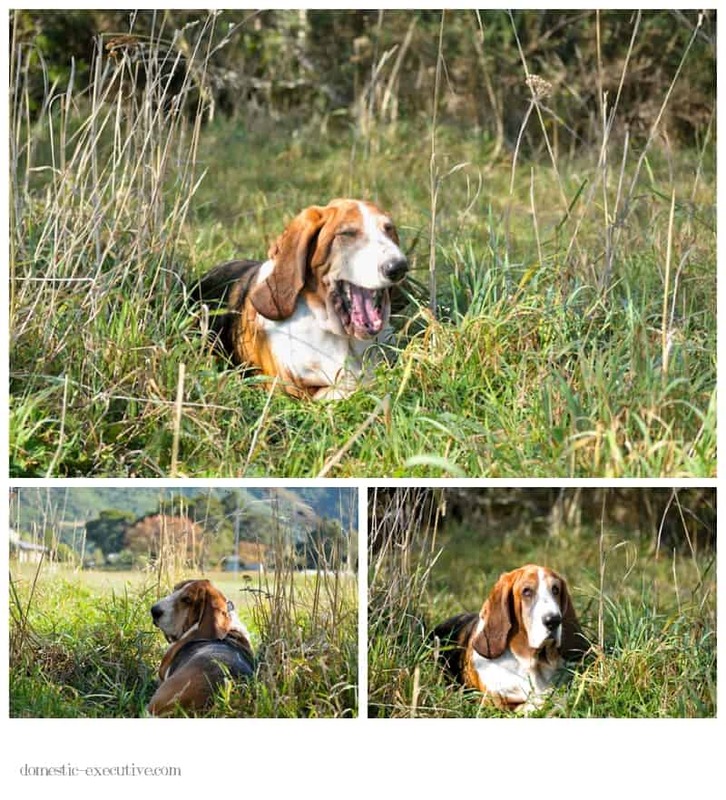 It was tough to edit out this story so I’m making up for the lack of basset posts in the last few days. So if you don’t like dogs, bassets or pet photographs best you look away to something else you might find more interesting now. I’d much prefer to look at photos of people’s dogs and cat than their kids. Oops, did I just say that in public? Keep up the photos of the dogs. I love them. Especially the gorgeous facial expressions. I agree with Sue 100%, you already know that I can’t get enough of your lovely boys!!! I could never be friends with that person in the cafe. I do read most of your posts because I feel guilty if I didn’t, but I come here for Fortnum and Mason, don’t ever stop taking their pictures and sharing for sadly there will come a day when all you’ll be able to do is look at all these loving images of your boys and wonder where the time went.